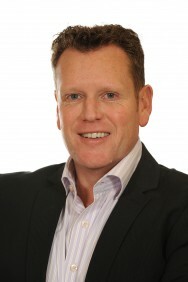 Early warning systems existed to predict natural occurrences, such as seismic activity that might lead to mining accidents- nut they were not always “foolproof”, said Warren Beech, head of mining for Hogan Lovells South Africa, after eight bodies had been recovered from Harmony Gold’s Doornkop shaft, wests of Johannesburg. Nine workers were unaccounted for by Wednesday evening after fire broke out some 1700 metres below surface the evening before. One miner was still missing underground yesterday. 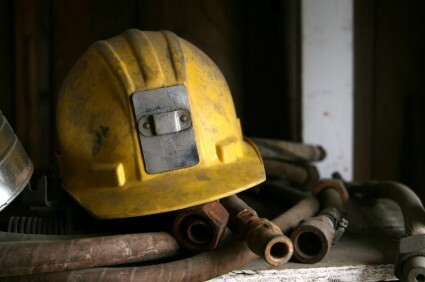 Workers gathered at the mine yesterday to pay tribute to those killed, while Mining Indaba MD Jonathan Moore, in his opening remarks on the last day of the event in Cape Town yesterday, also expressed condolences to the families. A small earthquake had likely caused an underground rock fall, which sparked the fire. 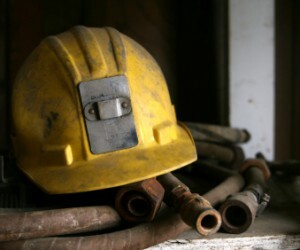 The Minister of Mineral Resources, Susan Shabangu, and Cosatu echoed an earlier call by National Union of Mineworkers for an investigation into the deaths.